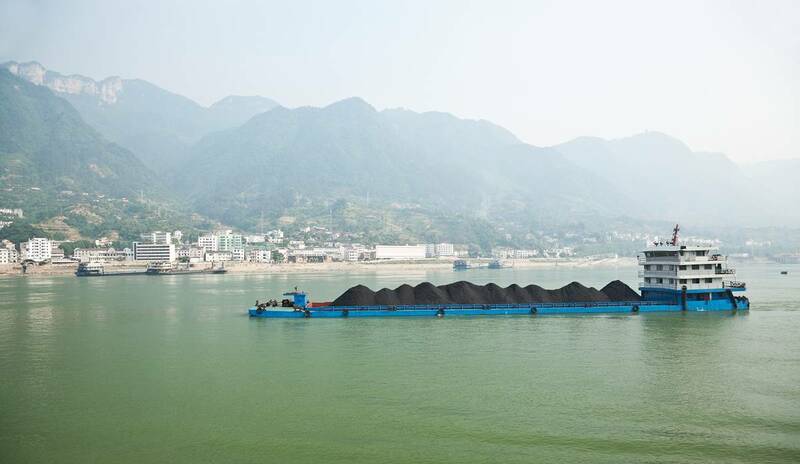 China's coal imports dropped sharply in August from the month before, customs data showed on Friday, after cooler weather crimped demand from utilities and as a typhoon disrupted supply. "The earlier arrival of autumn cooled the coal market in September," said a trader at state-owned Minmetals. "But we are expecting the upcoming winter heating season to bring back demand from utilities," he added, declining to be identified as he was not authorized to speak with media. China's largest coal port, Qinhuangdao in the northeast, also took temporary steps to restrict coal unloading in September as part of the country's campaign against pollution.